As a child, Groundhog’s Day was one of my favorite holidays. I know…weird. I just loved getting up early to see if he saw his shadow or not. I couldn’t wait to find out if we could get more snow—which was frequent during March in Oklahoma—or if Spring was already on it’s way. Either way I was happy—most of the time. I don’t remember learning much about the holiday—it’s history and science of it. I just remember getting up earlier than usual. 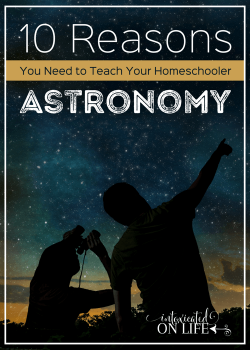 Now that we homeschool our own children, I find almost any and every excuse for a party! And Groundhog’s Day is no exception. Even though my kids love that they’re getting a “party day,” I’m thrilled when I can throw in some learning with all the fun! I love puzzles and so does my oldest, so I have been on a puzzle creating kick lately. 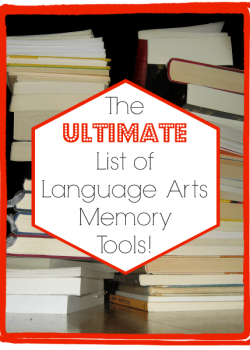 Today I’m sharing my latest unit with you. This Groundhog’s Day unit is one of my favorites. 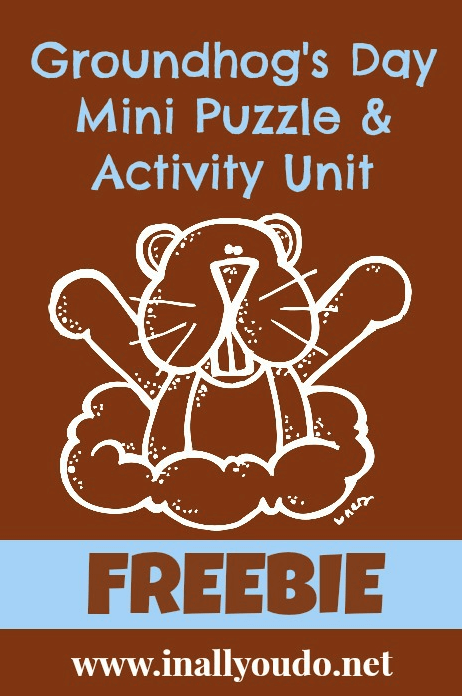 The clip art little guys are super cute and adorable, which only adds to the fun of this puzzle and activity unit. 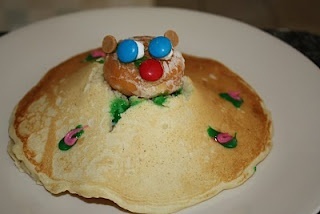 But a holiday party wouldn’t be complete without some fun crafts and snack foods? 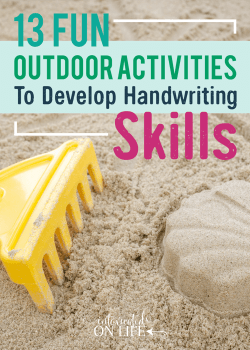 Here’s a few ideas to get you started. 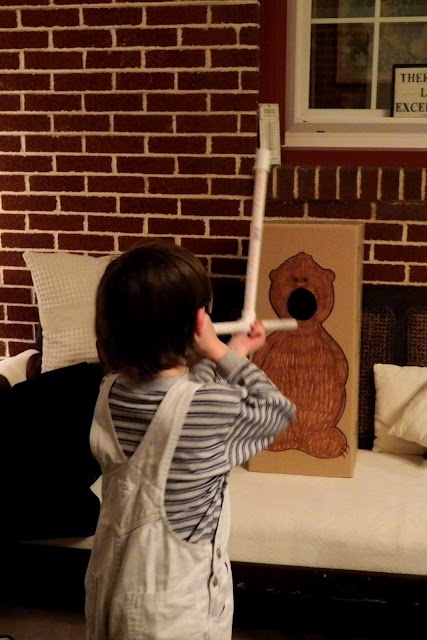 This “shoot-the-marshmallow-into-the-hog’s-mouth” game from Cattails and Cobwebs looks like a LOT of FUN!! 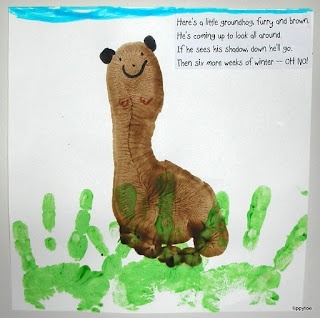 I’m a sucker for hand print and footprint artwork. 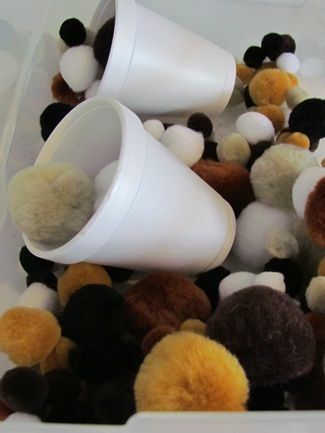 So this craft from Tippy Toe Crafts, ranks pretty high up on the “to-do” list!! And I just love the little poem with it. 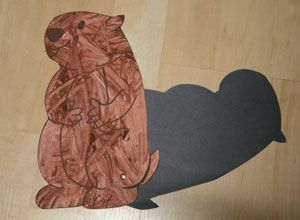 This groundhog puppet and song are simply adorable and look quick and easy to make too! 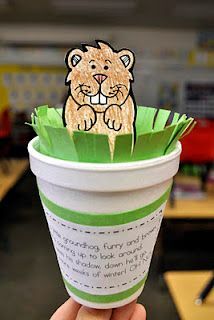 All Kid’s Network has some really cute and simple ideas to spruce up your Groundhog’s Day celebrations. 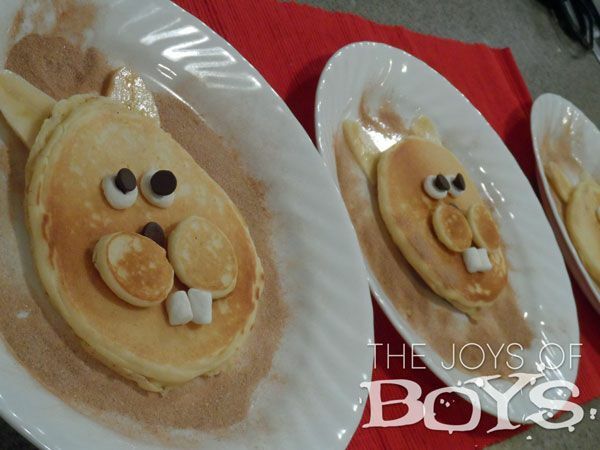 Kara over at the Joys of Boys is a much earlier riser than I am to create these adorable pancakes. Or this masterpiece I found on Pinterest. 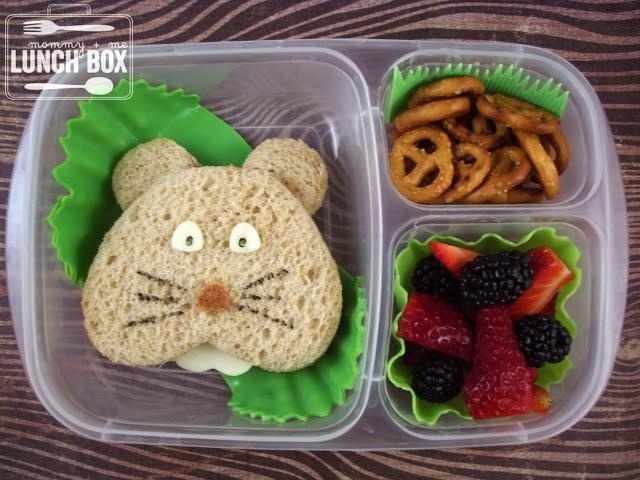 I love this cute lunch idea from Mommy & Me Lunch Box. 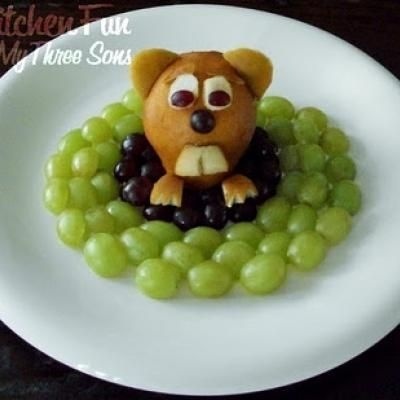 This adorable groundhog fruit plate is a perfect snack idea for the day. 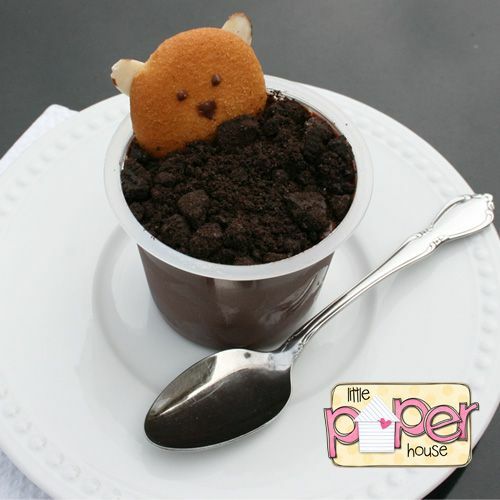 This fun groundhog pudding cup idea from Little Paper House is sure to make the kids smile! 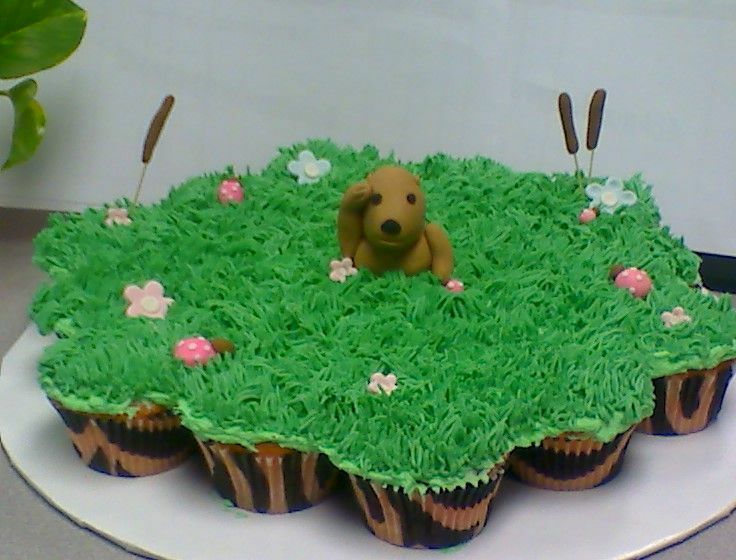 And if you’re really ambitious and great with a frosting tip you can create this fun cupcake display. However you choose to celebrate is up to you. Whether you make it a big deal or a “normal day” with papers and a few added treats, just make it fun! The kids will enjoy the change in pace and it will give you, Mom, a nice break from the daily grind. And besides, it’s just fun to mix it up a bit and throw a party from time to time. Want more ideas? 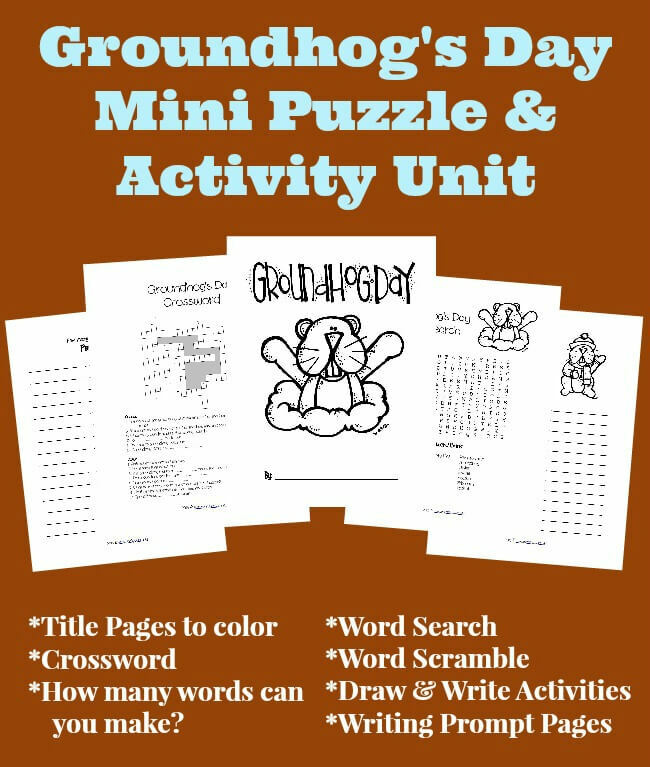 Be sure to check out the Teacher’s section of the official Groundhog’s Day website and follow my Groundhog’s Day board on Pinterest too keep up with my favorite finds and ideas to help celebrate this holiday! 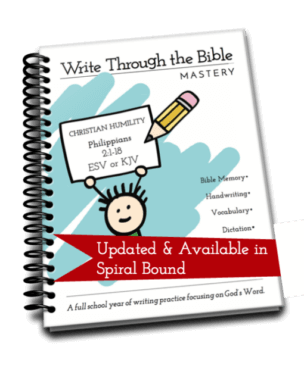 Sharing at Homeschool Survival, A Mama’s Story, Living & Learning at Home, The Sassy Slow Cooker, Growing Home, Raising Mighty Arrows & Meet Penny. This is great, Annette! Thank you! You are so welcome, Tara!! I hope you enjoy them! Tara, a mistake was pointed out to me in the Word Search. 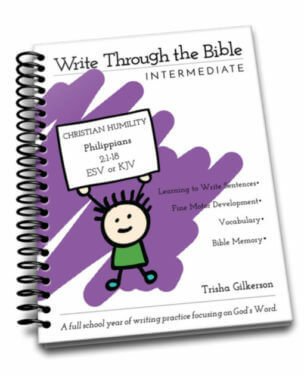 It has been corrected and the updated version is available for download above. AHHH! I needed some Ground hog day inspiration! Thank you so much for linking up to Good Tips Tuesday this week! Fun! My son was just looking at a calendar and asking that Groundhog’s Day was. 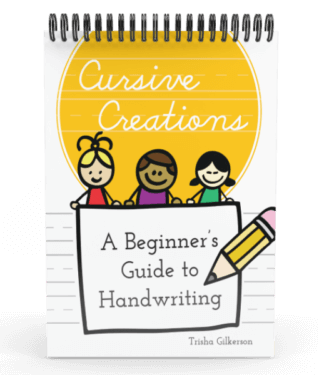 I suppose I should do something fun this year for it =) Thanks for the ideas and resources! It’s on a Sunday this year and actually overlaps with the Super Bowl. 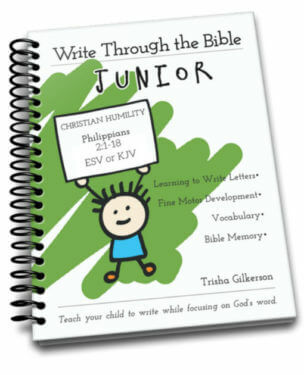 There are a TON of fun things you can do for it!! 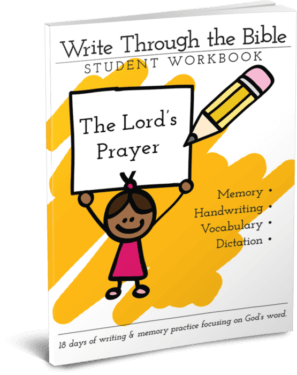 Even extend the learning through Monday and Tuesday since it’s on a weekend! Have fun and thanks for stopping by! A mistake was found in the word search file. It has been corrected and the new file has been uploaded above. Feel free to download the updated version! Sorry for any confusion!